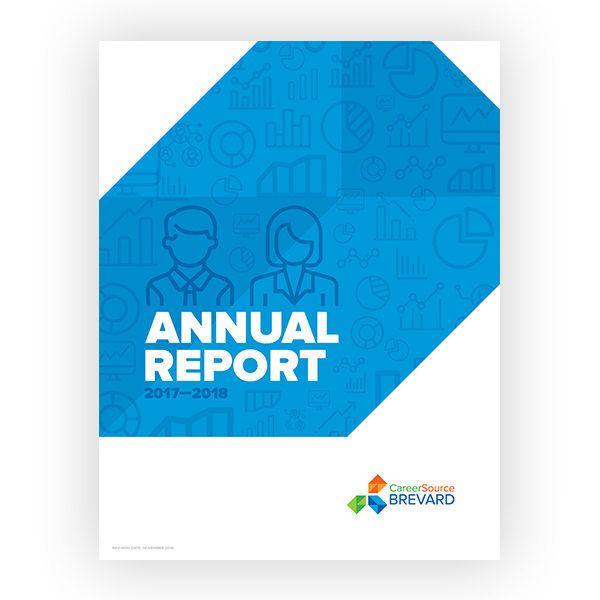 The 2017-2018 CareerSource Brevard Annual Report has been published. This year’s annual report highlights the results of a successful year. Click ‘expand’ below to explore the report, and be sure to check out the links embedded within. For an optimal viewing experience, please use Mozilla Firefox or Google Chrome. View the annual report here. For media inquiries, please contact Denise Biondi. Call (321) 504-7600 for the CareerSource Brevard site nearest you. 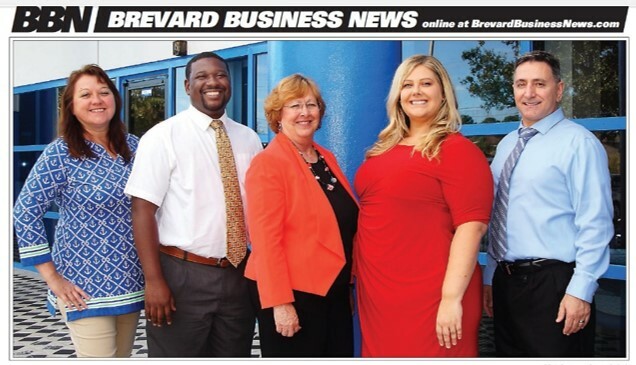 CareerSource Brevard is an Equal Opportunity Employer/Program. Auxiliary aids and services are available upon request to individuals with disabilities. Copyright © 2019 CareerSource Brevard. All rights reserved.